Reducing Mortality After Overdose: Is Treatment for Opioid Use Disorder Effective? Medication for opioid use disorders has been repeatedly shown to reduce opioid use and improve outcomes in health status and quality of life. In order to investigate the use of medication for opioid use disorder subsequent to a non-fatal overdose and its association with all-cause and opioid-related mortality, Marc Larochelle, MD, MPH, assistant professor of medicine, Boston University School of Medicine, and general internist and addiction expert at Boston Medical Center’s Grayken Center for Addiction Clinical Addiction & Research Education Unit in Massachusetts, and colleagues, analyzed data from 17,568 adults age ≥18 who survived an opioid overdose in Massachusetts between January 2012 and December 2014. The investigators identified patients who were treated with US Food and Drug Administration (FDA)-approved medications for opioid use disorder, including methadone, buprenorphine, and naltrexone, and examined all-cause and opioid-related mortality as identified in death files. 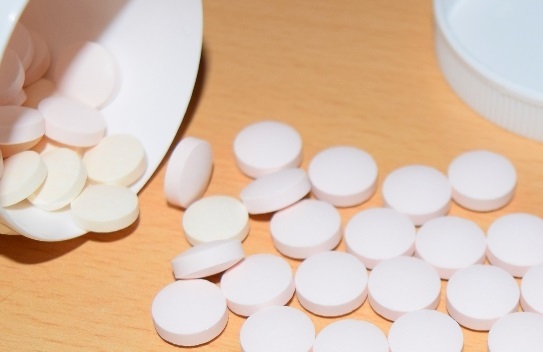 The investigators found that in the 12 months following the indexed opioid overdose event, only 30% of patients received medication-assisted treatment. Methadone maintenance therapy was provided to 11% of patients for a median of 5 months, 17% received buprenorphine for a median of 4 months, and 6% received naltrexone for a median of 1 month; some of the patients received 2 or more medications. 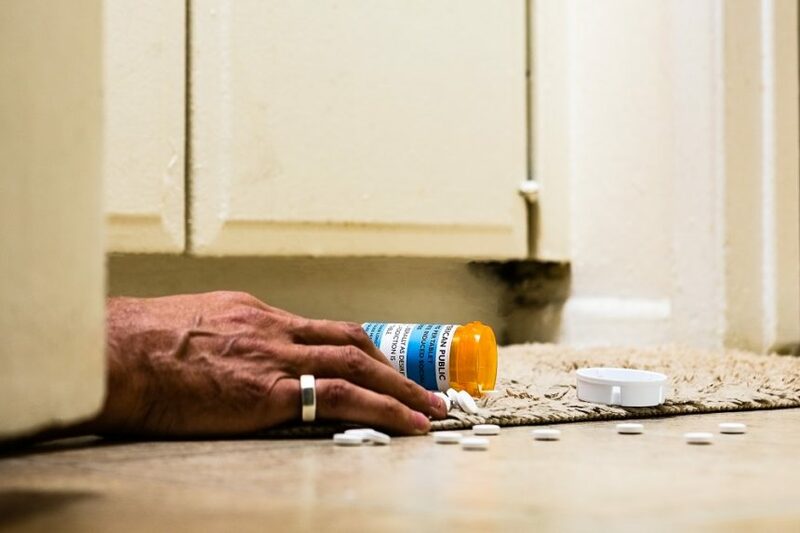 The opioid-related death rate was 59% lower in patients treated with methadone and 38% lower in patients treated with buprenorphine compared with patients who did not receive medication-assisted treatment. Similar reductions were seen with methadone and buprenorphine in death from all causes. However, the use of naltrexone was not associated with reductions in opioid-related or all-cause mortality. According to the investigators, this may be due to the limited number of events in naltrexone recipients. Prior receipt of a medication for opioid use disorder was a strong predictor of treatment in the 12 months following the index event. A particularly troubling finding of the study was that, contrary to clinical guidelines, 34% of patients received one or more prescriptions for opioids and 26% received prescriptions for benzodiazepines in the 12 months following the index overdose. Which Opioids Are More Likely to Induce QT Interval Prolongation? Dr Larochelle told Clinical Pain Advisor that after an overdose has been reversed, the standard of care in emergency departments traditionally consists of an offer of counseling and referral for treatment. “Essentially, we have very effective treatments for a very deadly disease, but have done a poor job at the health system level of getting people engaged in treatment.” Dr Larochelle noted that there are structural barriers to initiating medication-assisted treatment in the emergency setting, including a lack of emergency physicians who have obtained the necessary training and a waiver to provide buprenorphine for opioid use disorder, and the need to find a place for patients receiving methadone in a supervised methadone outpatient treatment program. Dr Larochelle stated that Boston Medical Center has instituted a program called Faster Paths to Treatment, in which patients with opioid use disorder can start and become stabilized on buprenorphine in an urgent care setting prior to placement in long-term treatment. 1. Larochelle MR, Bernson D, Land T, et al. Medication for opioid use disorder after nonfatal opioid overdose and association with mortality: a cohort study. Ann Intern Med. 2018;169(3):137-145. 2. Garcia-Portilla MP, Bobes-Bascaran MT, Bascaran MT, Saiz PA, Bobes J. Long term outcomes of pharmacological treatments for opioid dependence: does methadone still lead the pack? Br J Clin Pharmacol. 2014;77:272-284. 3. Volkow ND, Wargo EM. Overdose prevention through medical treatment of opioid use disorders. Ann Intern Med. 2018;169(3):190-192. 4. Leonard Davis Institute of Health Economics, University of Pennsylvania. Burden of opioid epidemic mapped in Massachusetts using a unique dataset. https://ldi.upenn.edu/healthpolicysense/burden-opioid-epidemic-mapped-massachusetts-using-unique-dataset. Accessed August 13, 2018. 5. Brownsberger W. Massachusetts legislature passes bill to combat opioid crisis. Press clipping. August 1, 2018. https://willbrownsberger.com/massachusetts-legislature-passes-bill-to-combat-opioid-crisis/. Accessed August 13, 2018. Close more info about Reducing Mortality After Overdose: Is Treatment for Opioid Use Disorder Effective?